Last night I made up a blog schedule. I carefully scheduled out three posts to go up a week in advance. 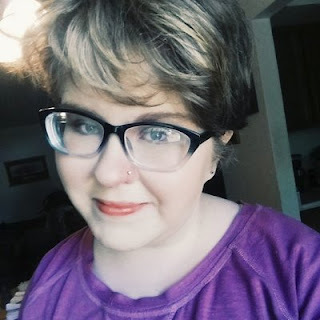 I prepared myself for a week of no writing, and instead lots of resting, pain, and TV. Why? I was getting my wisdom teeth out. Today, I had no food for six hours, did the whole shebang. Drove to the office, filled out paperwork. I got back in the room (nervous as all heck, by the way), only to be told that because I was taking ibuprofen regularly, we needed to reschedule. In a way, I am relieved. I have two weeks to finish up Petrichor (MAYBE?!? ), play Sims, and overall enjoy life before my teeth are parted from me forever. Not to mention, I wasn't in the right frame of mind to get my wisdom teeth out today. But all that work... missing food... not getting enough sleep. FOR NOTHING. Really?!? Thankfully, my mom took me to Walgreens, where I proceeded to impulse-buy two plushies and an overpriced stack of Marvel stickers. It's all in the little things. Now, because of Rainbow Dash and Mr. Owl, as well as pizza and possibly Cap 2, this day shall not go down in history as one of the worst; it will, instead, go down as one of the best. Also, stay tuned for an awesome guest post and other cool content... except, two weeks later than expected. P.S. - Obviously, Rainbow Dash has a name. However, what should I name the owl? impromptu-ly naming him, I'm quite open to other options. Oh dear! Well...I don't know if to say congratulations for not having to do it today or I'm sorry you weren't able to get it over with after all that work. But yay for awesome moms! 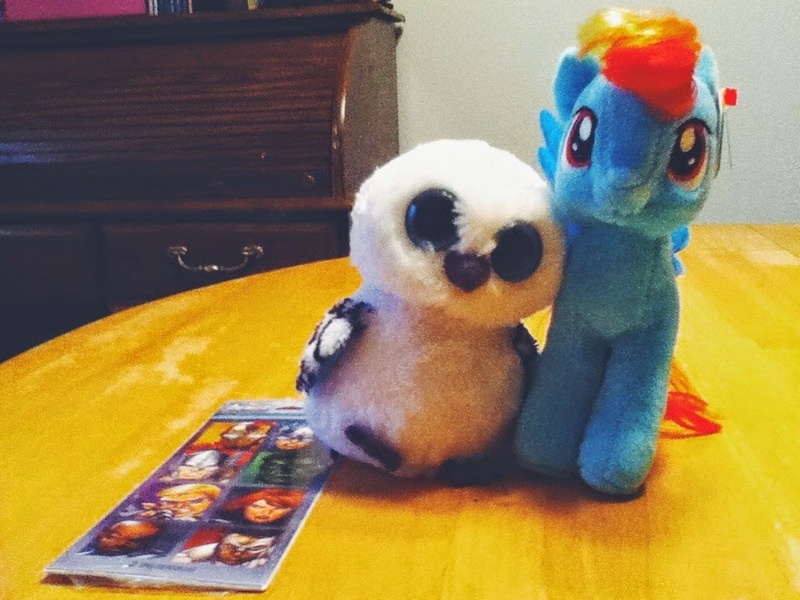 Rainbow Dash, plush owl, Marvel stickers!!! :D And PIZZA. At least everything turned out well. The loot you got is the best. XD Treat yo self indeed! Yeah, I was gonna suggest Owlowicious.